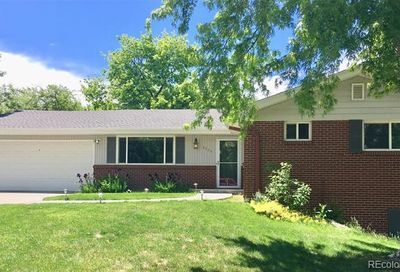 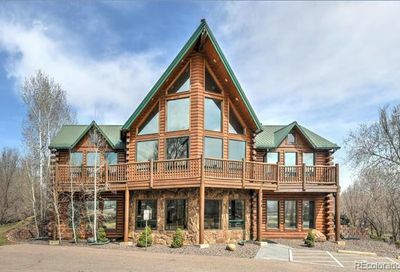 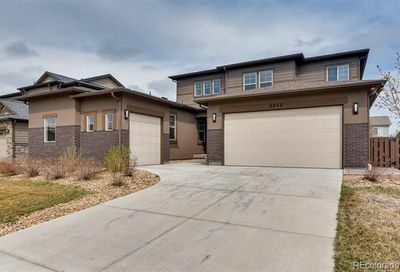 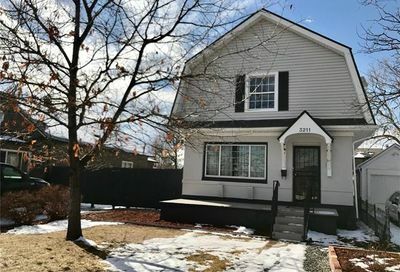 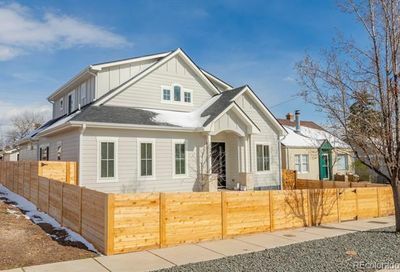 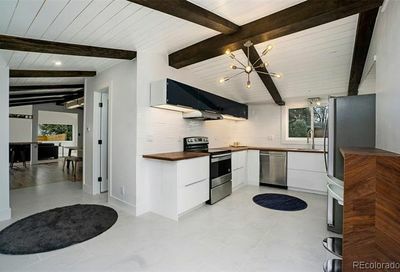 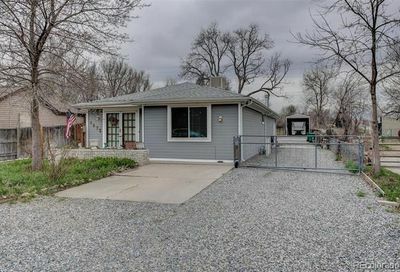 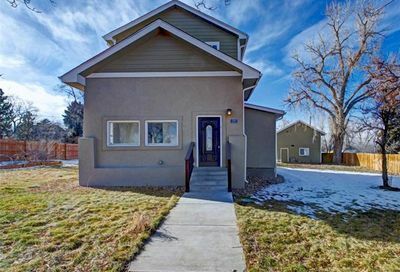 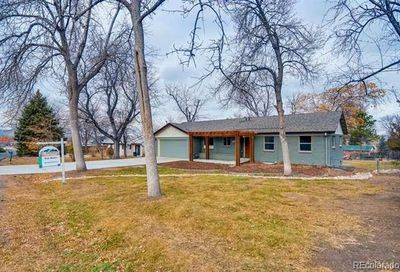 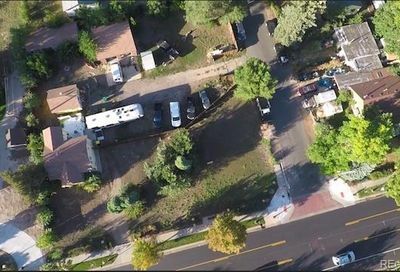 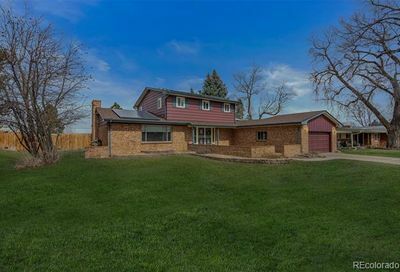 Homes for sale in Wheat Ridge, Colorado are conveniently located just west of Denver. 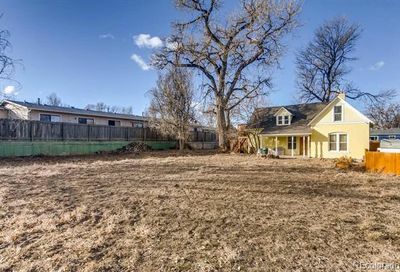 I-70 is to the north, which makes for an easy commute. 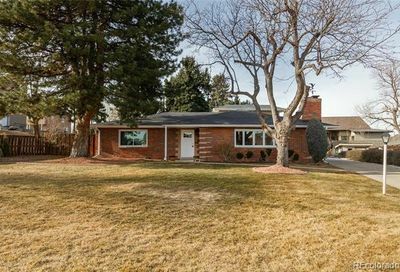 Wheat Ridge is surrounded by Denver, Arvada, Edgewater, and Golden. 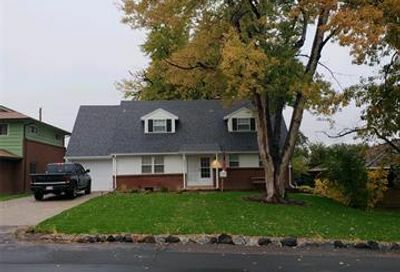 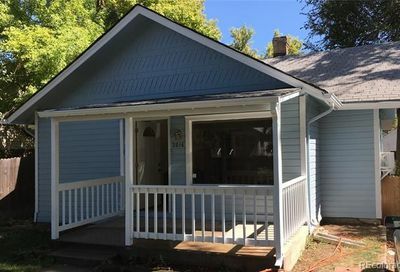 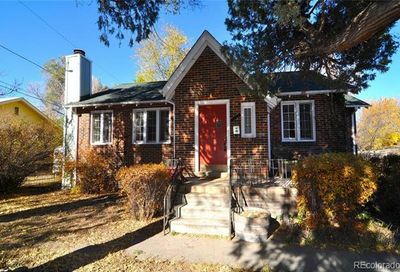 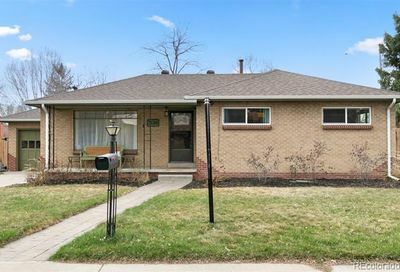 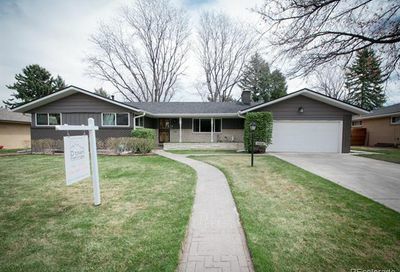 Wheat Ridge is an established city with older homes for sale. 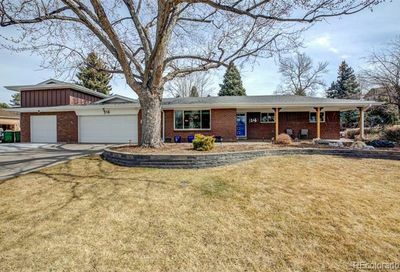 Wheat Ridge is in Jefferson County.